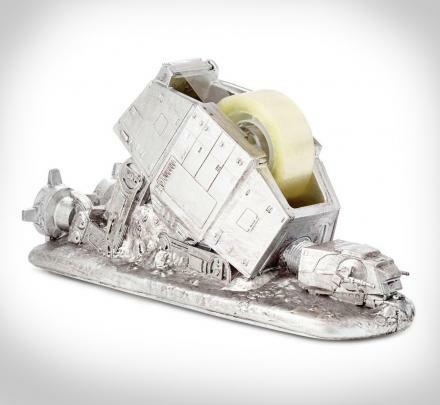 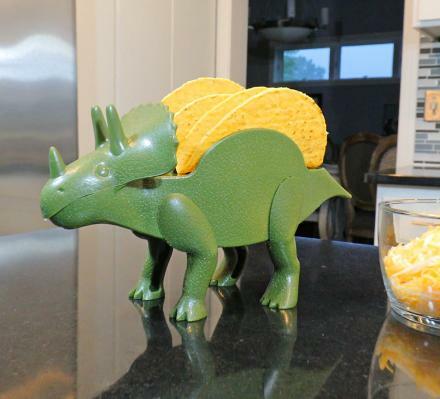 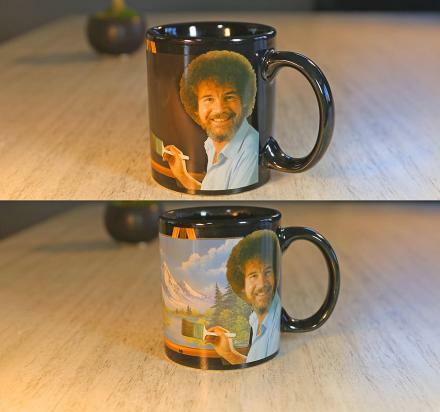 It's fun to pretend, even when your an adult. 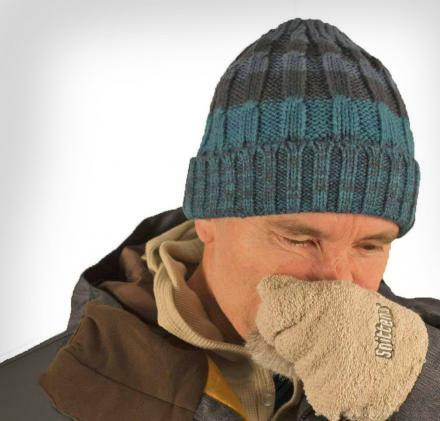 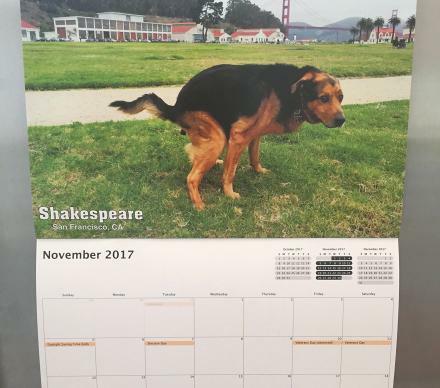 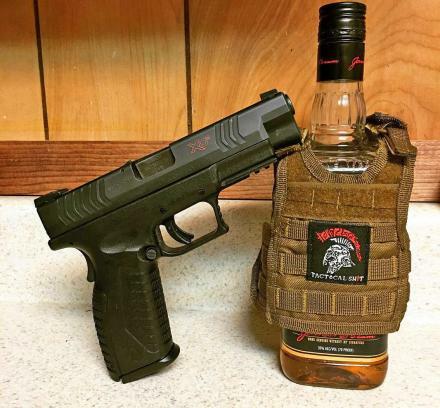 When is a better time to pretend your being eaten alive by a wild animal than when you're out in the wilderness with only 1 millimeter of cloth in-between you and the dark deathly soul-sucking forest. 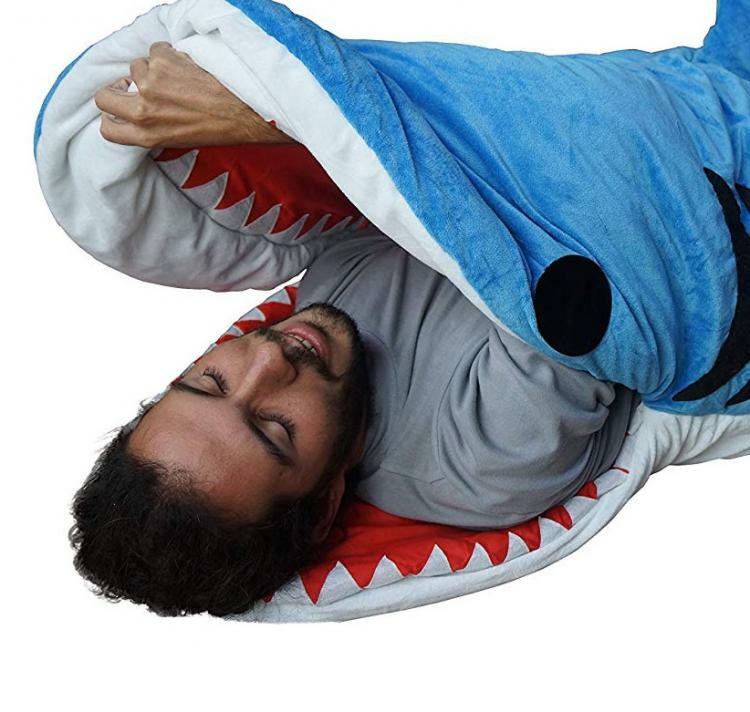 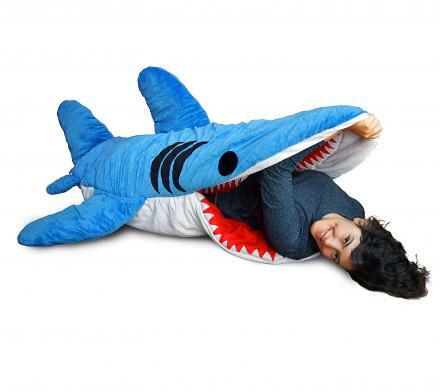 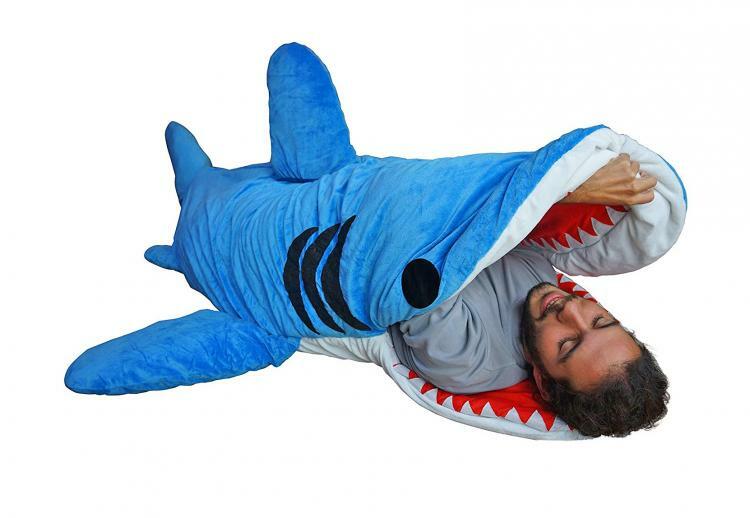 This sleeping bag is made to look like a shark is eating you alive, all while you slumber the night away. The Shark Chumbuddy as so it's called is a giant plug shark that you can slip your body through the mouth and sleep inside while keeping nice and warm. 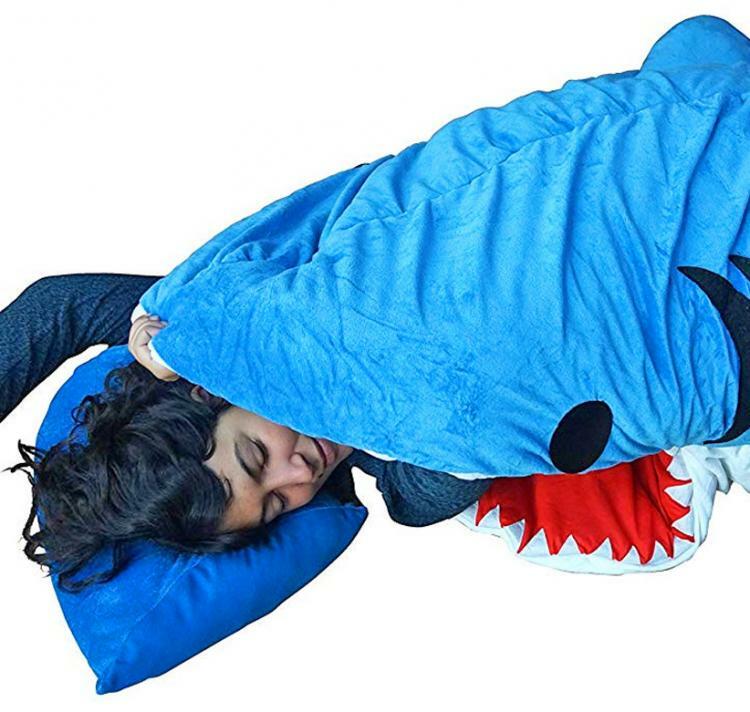 Not unlike the bear sleeping bag that puts you right inside the inards of a black bear, the shark sleeping bag puts you right inside the mouth of a shark. 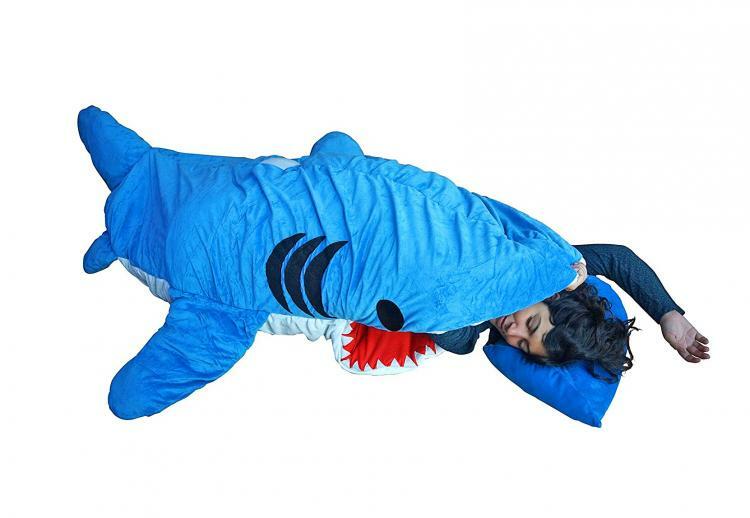 The giant adult shark sleeping bag is bright blue in color to match a great white shark, has a white underbelly, along with a red mouth on the inside with ferocious teeth around the edges. 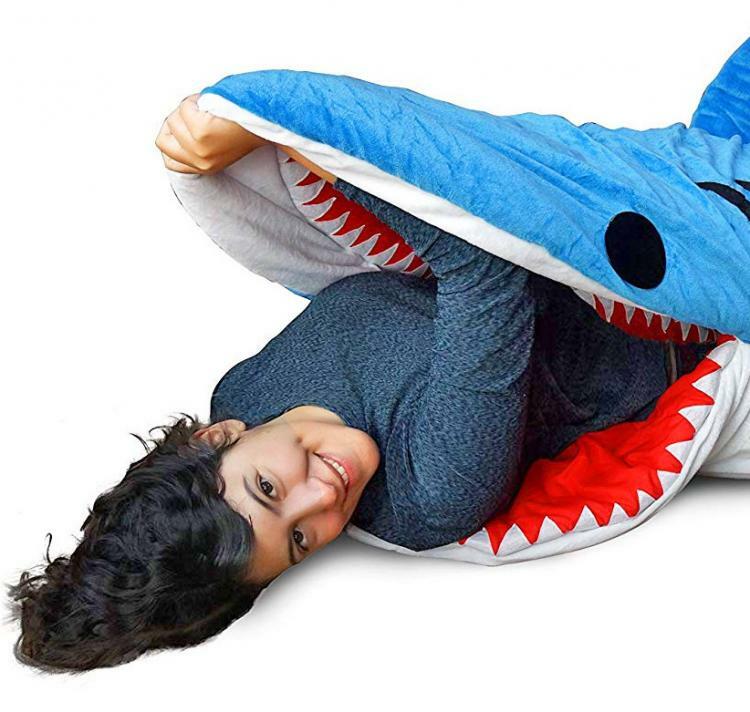 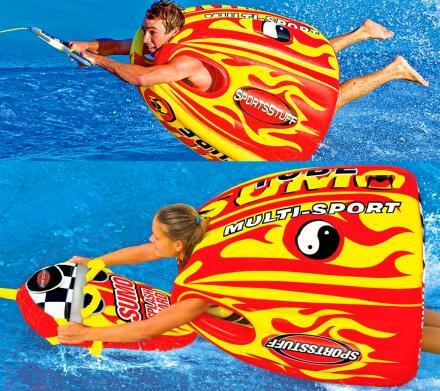 The shark bite sleeping bag measures 6 feet 3 inches long.